These came in a clear bag labeled with the number 2. Dated 2011. Was it 10667 Construction? The date is a little off, but the parts look right. 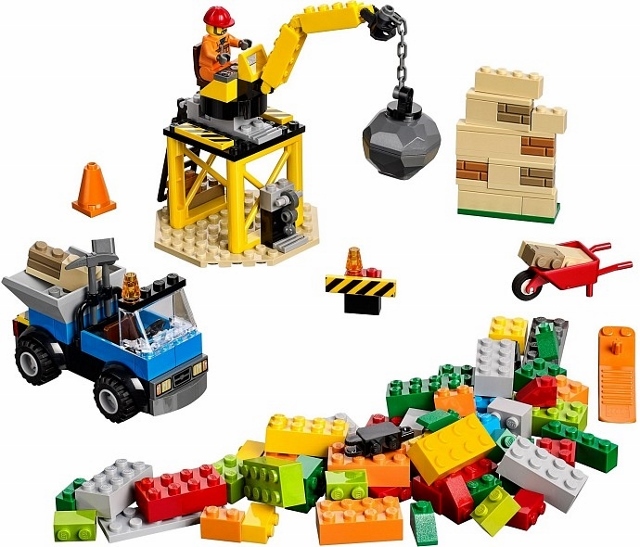 As @Kramii already said, this is LEGO Juniors set 11067 Construction. Specifically the bag that makes the crane, without the Octogonal base plate (which was likely supplied separately in the box). 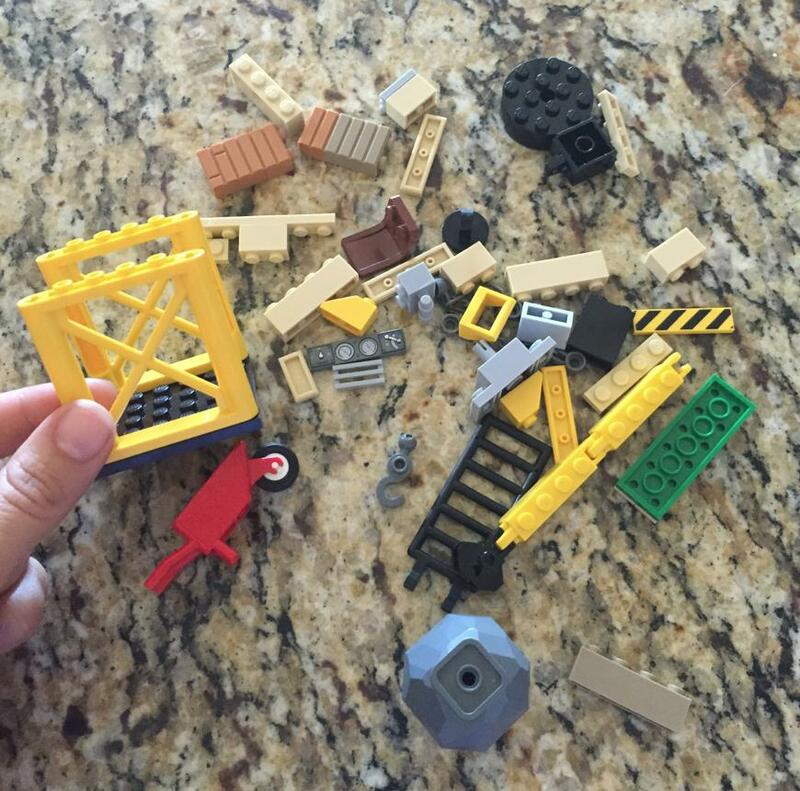 Based on the picture Kramii posted you can see how to build this part of the set - you put the 6x6 black plate in the wrong place in your picture, it needs to be at the top. Not the answer you're looking for? Browse other questions tagged set-identification city or ask your own question.